Come and make the most of beautiful North Wales staying overnight in the Plas Dinorwic Hotel at £75 per person for one night's accommodation with breakfast. The Hotel Port Dinorwic is a beautiful sea front hotel situated between the university city of Bangor and the historic town of Caernarfon. With a variety of features including a traditional bar, function room, Swimming pool and Sauna. 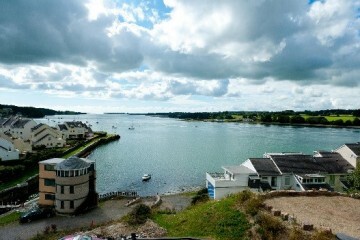 Come and stay the night before setting off down the Menai straits for only £75!